It comes as a surprise to many uninitiated Westerners, used to the ideal of Tibet as a peace-loving religious nation, to learn that it was once a mighty and fierce empire built on invasion and conquering of peoples. 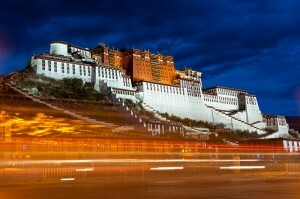 Tibet has had a long and complex history both within and outside of the Chinese sphere of influence. Those looking to history to answer the question of whether or not Tibet should be a part of the People’s Republic of China will find arguments for both sides; Tibet has both acted independently as well as been subsumed by various Chinese dynasties at different times in history. What is beyond doubt is that the history of Tibet is enormously important to understanding Tibet’s position in China, and the wider region, today. 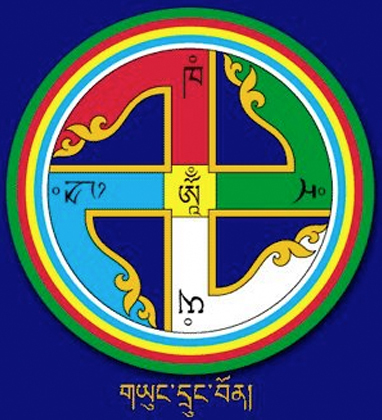 Exactly when Tibetans created a culture, language and shared set of beliefs that were identifiably Tibetan is debated among Tibetan scholars, but archaeological records date the civilization back some 3000 years. Ethnic Tibetans are believed to be descended from migrants that came from the area we now know as Mongolia around that time. Early records are particularly scant but we know that the Tibetan empire reached its zenith around the 8th century CE with an empire that encompassed parts of Southeast Asia, Central Asia, northern India, Nepal, Bhutan, Bangladesh and also parts of what are now the Chinese provinces of Qinghai, Yunnan, Gansu and Sichuan in China. Though historical records of the empire are incomplete, it is clear that for around two hundred years the Tibetan empire was one of the most significant forces in Asia. During the Tang Dynasty, interaction with the Chinese was complex and the exact nature of it is a matter of historical dispute today. What is known is that in around 640 CE the Chinese princess Wencheng was sent to Lhasa to marry the then Tibetan emperor Songtsan Gampo. Many Chinese academics credit this as the first sign of China’s suzerainty over Tibet, though many Tibetans claim the opposite: that this was a sign of Tibet’s power and independence since the Emperor only acquiesced in sending the princess under threat of force from Tibet (a claim which is not accepted by modern Chinese historians and was not recorded in the Chinese-written Tang annals). Contemporaneously, an informal treaty was signed between the two countries in which the Tibetans claim that the Chinese recognized Tibet as equal to China. 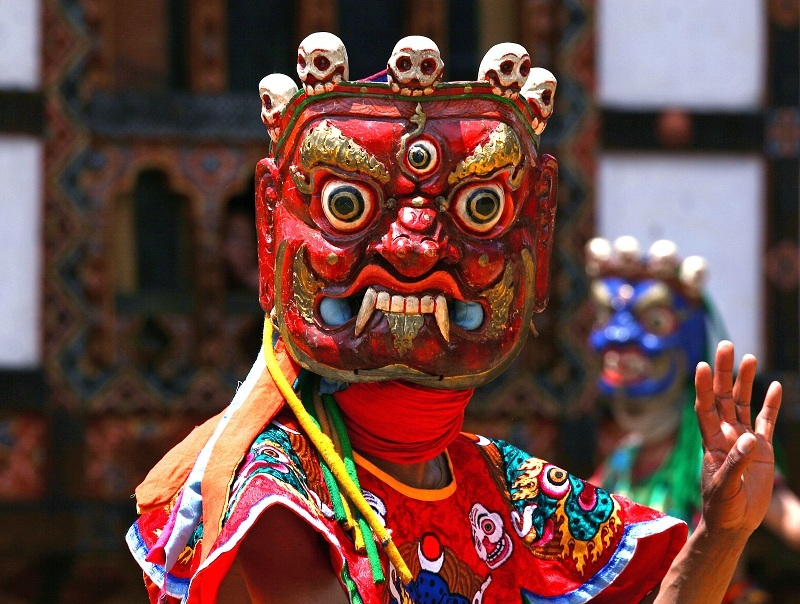 During Songtsan Gampo’s reign, Tibetan laws were codified and nationalized for the first time. Also during this period, the study of Buddhism helped spread one standardized Tibetan language throughout Tibetan land. 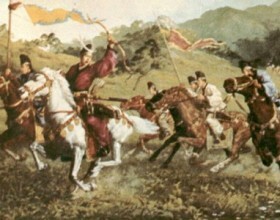 During the 200 years following the death of Songtsan Gampo in 649 CE, sporadic battles, invasions and counter invasions were fought between the Chinese and the Tibetans, as well as between the Arabs, the Turks and the Uyghurs of the region; all were jockeying for control of the lucrative Silk Road and for supremacy in Central Asia. 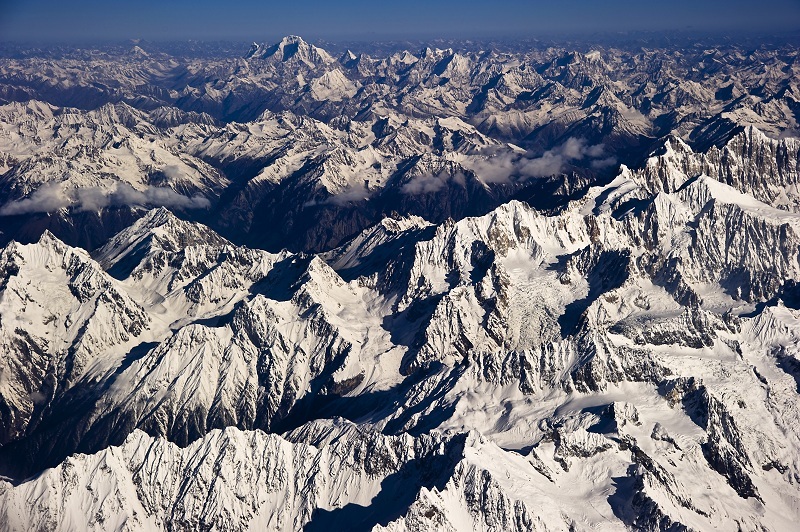 During this time, the Chinese army never penetrated deeply into the Tibetan plateau, and Tibet was not part of China, although some of the border regions were occupied for brief periods. Tibet also successfully incurred into Chinese territory, reaching as far as Chang’an, the then-Tang capital close to today’s Xi’an, in the 760s, yet it was never able to hold its territorial gains for any significant period. The growing influence of Buddhism in Tibet, which gradually began to replace the native religion of Bon after its introduction following Princess Wencheng’s marriage to Songtsan Gampo, helped to promote a desire for peace between Tibetans and their neighbors, including the Chinese. Indeed, one of the contradictions of being both a strong military power and a Buddhist nation is that Buddhism forbids all killing. By 821 a formal peace treaty was agreed and signed between Tibet and China, known as the Tang-Tibetan Alliance, and the details of this were inscribed on a stone pillar outside of the Jokhang Temple in Lhasa in both Tibetan and Chinese. This pillar remains in place today. As Buddhism became the dominant force in the country, disparate religious orders began to dominate Tibetan society, and the country gradually transformed into an inward-looking, religious state. Indeed, it is estimated that by the 20th century, 20-30% of the population were monks. Monasteries became not only places of religious study, but also served as schools, hospitals, museums, libraries, banks, old-age homes and orphanages. Their monopoly of social services discouraged central governance. As popular devotion increased, the monks grew wealthier, and monastic establishments often became concerned only with increasing their own power at the expense of other monasteries, and at the expense of the Tibetan nation. The trend toward monastic regionalism was compounded by the fact that Tibet was sparsely populated and huge, making it hard to control from its center. Later, when faced with threats from outside forces, this lack of central government meant that the country would lack the army and central leadership needed to effectively defend itself. The 13th century Mongol subjugation of Eurasia brought Tibet and China under one rule for the first time when both countries became subject nations under the Mongol empire. Having conquered China, Kublai Khan consolidated his rule by proclaiming himself the Emperor of the Yuan Dynasty and the rightful recipient of China’s Mandate of Heaven, absorbing much of established Chinese governing bureaucracy. 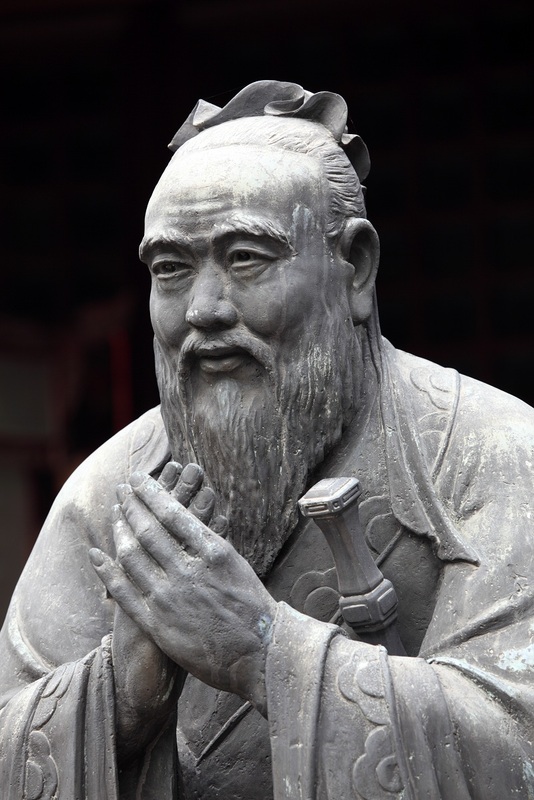 He employed Confucian ministers, created a Chinese style government, adopted a dynastic calendar, and chose the name Yuan from The Book of Changes, the classical work esteemed by the Chinese. While Kublai and his court avoided many Chinese social and political practices, the Mongols overall remained a small percentage of the overall population and by and large the success of the Yuan rule resulted from the fact that the experience of Chinese civilization remained unchanged for the vast majority of the Chinese population. The foundation of this civilization was Confucianism, although Buddhism and Daoism also influenced Chinese thinking, as did the militaristic values of the legalist thinkers. 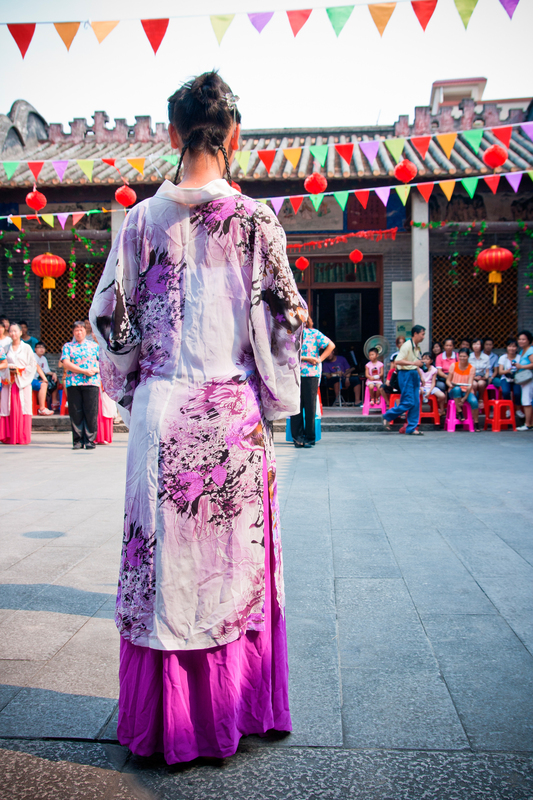 This Chinese cultural tradition underpinned the Chinese people’s self- understanding. Thus, despite the Yuan Dynasty being formed as a result of an invasion from an external force, Kublai Khan is considered in China to have been Chinese as he perpetuated China’s cultural heritage. That he was Mongolian is no barrier to this interpretation, as Mongolians are recognized as one of China’s official 56 ethnic groups. As a result, modern Chinese historians argue that it was during the Yuan dynasty that Tibet formally became part of Chinese territory and has remained so ever since. In contrast, the opponents of this view maintain that China and Tibet were two independent countries subjugated by an outside force; in emphasis, they point out the Mongols ruled the two territories separately much in the same way that the British ruled its colonies independently, and that Tibetan life remained centered on monastic Buddhism rather than Chinese cultural norms. After the collapse of the Yuan and the rise of the Ming, Tibet remained a part of what we have come to know as China, though the level of control that the authorities in Beijing had over the region is not entirely clear. There are definite records of some regional Tibetan monasteries and princes independently seeking invitations from the Ming Emperor in order to profit from tributary engagement in which the Tibetans would give token gifts to the Emperor in recognition of his superiority and their fidelity, and would receive much more valuable gifts in return. The dynasty also bestowed honorary titles on the princes monks of Eastern Tibet who were eager to trade with China. 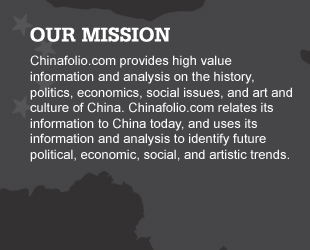 The Chinese government cites these missions and these titles as evidence that Tibet was a vassal of the Ming dynasty. However, Chinese troops were never stationed in Tibet during the Ming dynasty, and there is evidence that Tibet conducted foreign relations on its own behalf at this time, particularly with neighboring Nepal. It was during this time that the Lama system – under which a hierarchy of reincarnating lamas retains authority – became firmly established with the Dalai Lama as the spiritual and political leader of the Tibetans, ahead of other important Lamas including the Panchen Lama who has the responsibility of identifying a reincarnated Dalai. The Dalai is ordinarily identified when aged around 3 or 4, at which time a regent is appointed to educate and guide him before he can assume full responsibilities when he reaches adulthood. What this means in practice is that there can be a twenty year period in between the death of one Dalai and the assumption of power by his successor. The first Dalai Lama, though, was not even bestowed with that title until after his death in 1474. The system of reincarnation means that the present Dalai, currently in exile in Dharamsala in India, is believed to be the fourteenth incarnation of the same person. Indeed, he even talks of his own ‘personal’ memories of the lives of each of the previous Dalais. 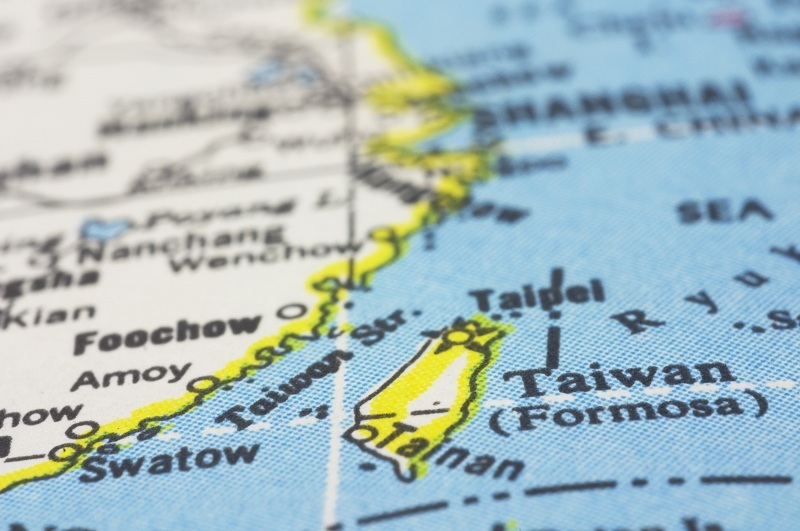 Chinese control of the territory receded after the mid-16th century though no formal renunciation of its sovereignty was ever made (there is disagreement over whether the concept of sovereignty is even relevant when studying this period of Asian history). With the help of Mongol allies, the fifth Dalai Lama, Ngawang Lozsang Gyatso, presided over the 1642 reunification of Tibet after centuries of factionalism. After Tibet was unified, the Fifth Dalai Lama continued to rely on the Mongol military leader Gushri Khan to put down re-emerging factionalism amongst deposed Tibetan kings. In 1644, two years after Tibet’s unification, the Manchus, an ethnic group originating from today’s Northeast China, captured Beijing, taking the rest of China 17 years later. Just as the Mongol conquerors of China had done, the Manchus gave their dynasty a Chinese name, Qing, and adopted Chinese administrative tools to rule their new land. 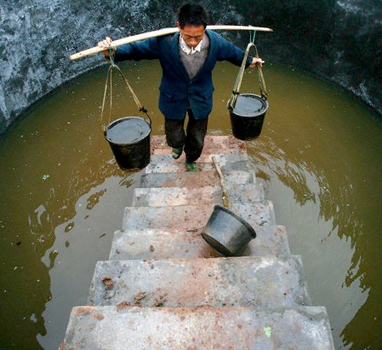 With only few exceptions, Chinese civilization continued untouched for the vast majority of the population. Even more than the Mongols before, the Manchus worked to prevent their tribesmen from being absorbed into the wider Chinese population; for instance, intermarriage between Han and Manchu was forbidden and Manchu officials had to read and speak the Manchu language. In 1652, the Manchus invited the Dalai Lama to Beijing. Chinese historians today interpret this visit as a vassal paying tribute, though some Tibetan historians claim he was treated an equal with the Qing emperor and as a representative of both the Tibetan and Mongolian peoples. The unification of Tibet dissolved with the death of the Fifth Dalai Lama and as various Tibet regions vied for power, some chose to ally themselves with the Manchu emperor. This infighting was exacerbated by the fact that the next six Dalai Lamas all died before reaching maturity, so that Tibet was in effect ruled by a series of regents. This infighting allowed the Qing to get a formal foothold in Tibet by 1709, when they sent their first imperial representative to Lhasa. By 1720, the Qing Army entered Tibet, in part to help install and protect the seventh Dalai Lama, and Tibet became in effect a Qing protectorate. The Qing army remained for three years and its withdrawal sparked a resumption of factional Tibetan fighting. During the 160 year period of regency, the relationship between the Qing Emperors and the regents who ruled in the Dalai Lama’s name was ambiguous, and has been interpreted differently by Tibetans and Chinese. Tibetans further point out that the Manchu dynasty was seen by some – including many Chinese of the time – as a foreign occupation. The 13th Dalai Lama entered a rapidly changing international order when he assumed power from his regent in 1895, by which time both Tibet and the Qing were under pressure from predatory Japanese and European colonial powers. By 1890 the British were negotiating a treaty with the Qing to establish the border between Tibet and Sikkim, which the British sought to include within its Indian colony. Historically, the Himalayan kingdom of Sikkim had been viewed as a vassal tributary state by Tibet, yet the Tibetans were not consulted during the treaty negotiations. Mainly as a result of fear that Russia was making incursions into Tibet in order to establish a sphere of influence, Britain invaded Tibet in 1904 and the 13th Dalai Lama fled into exile. The British invasion of Tibet refocused Qing attention on the region, which had been distracted by challenges closer to home that had threatened its rule in Beijing. By December 1904, Tibetan officials left in charge by the 13th Dalai Lama, capitulated to British terms in order to secure withdrawal of troops from Lhasa. In the resulting convention between Great Britain and Tibet, Tibet accepted London’s annexation of Sikkim and agreed not to conduct for relations with foreign states, including China. Tibet also had to pay war reparations. During this time, the thirteenth Dalai Lama was trying to get Russia to engage on Tibet’s behalf, yet Russian help was not forthcoming. Ultimately it suited both the British and Russians that Tibet was neither an independent state nor a vassal of an enemy. London and Moscow concluded that it was in both their interests to recognize a purposely vague Chinese claim over Tibet, especially as the British realized that it would be too expensive to turn Tibet into a true British protectorate as it had done to Sikkim. As a result, some clauses of the 1904 Convention were rejected by the Foreign Office in London, and it negotiated two new treaties with the Qing and with Russia. In a 1906 treaty with the Qing, the government of Great Britain engaged not to annex Tibetan territory or to interfere in the administration of Tibet. The Qing undertook to prevent other foreign states from interfering with the territory or internal administration of Tibet. The British then signed a second 1907 accord with Russia in which the two states agreed to recognize the principle of Chinese suzerainty over Tibet, thus effectively denying that Tibet was an independent nation. 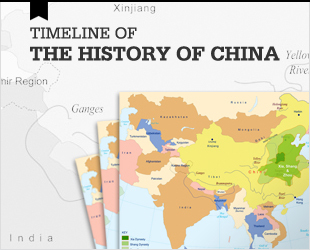 Moreover, English legal and historical documents were beginning to equate China with all the territory of the Qing empire. At the same time, as those Han Chinese that sought to end imperial rule began to think what a Chinese nation would be once the Manchus were overthrown, they too began to define their borders by those drawn by the Manchus when they took power. The Chinese became fixated on the humiliation that they were experiencing at the hands of foreign powers so the defense of Chinese borders became a matter of national pride for the Chinese people. By 1912, a year after the overthrow of the Qing Dynasty and the formation of the Republic of China, Sun Yat-sen declared China to be a multi-ethnic state composed of Manchus, Mongols, Tibetans, Han and Uyghurs among others. Promoting this diverse population was one of the ways that the young republic articulated that its aim was to consolidate its country upon the larger Qing borders. Taking advantage of the chaos during the early days of the Republic of China, in 1912 the 13th Dalai Lama proclaimed Tibet’s complete independence, and a voluntary Tibetan army drove the remaining Chinese out of the Tibet. In 1913, the Dalai Lama returned from exile after an absence of eight years. Importantly, the Tibetan government also negotiated with British India over shared borders and an agreement was signed between British India and Tibet in 1912 which ceded Tibetan territory to colonial India. This is often cited as proof that Tibet acted with genuine independence as a nation state at this time, but it is the only example of Tibet ever acting as such in the modern international system. 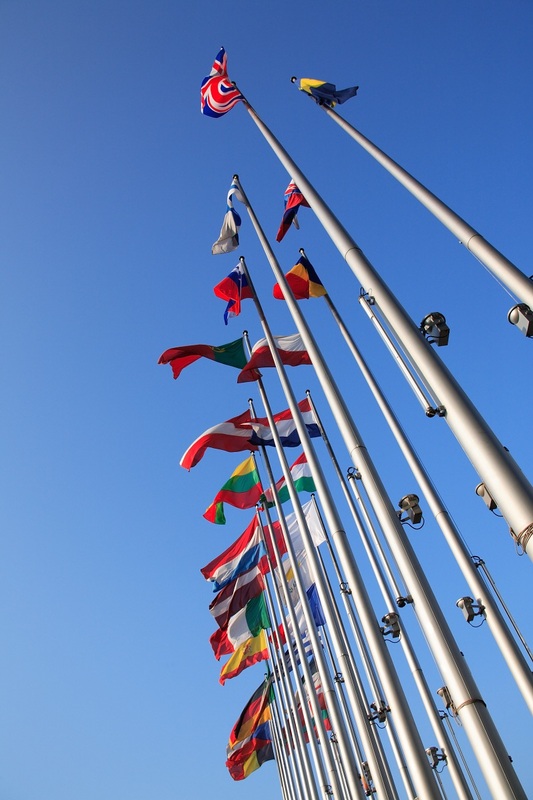 It is worth noting that Chinese authorities were included in these negotiations and the Chinese representative even initialed the final treaty. Though this is now downplayed by Beijing due to the complications of continued disputes with India over the modern border, it does raise a serious question over the ability of Tibet to act as a genuinely sovereign nation even during this sole example of it apparently doing so. Furthermore, Britain was in breach of its own Anglo-Russian Entente, signed in 1907, in which it had agreed that all matters surrounding Tibet would be dealt with through the authorities in Peking (Beijing) and that no negotiations would be conducted with Tibetan authorities. Tibet’s current and 14th Dalai Lama was born on July 6, 1935, 18 months after the death of his predecessor. Representatives of China visited Lhasa in 1934 to express their condolences at the death of the 13th Dalai Lama and succeeded in establishing a permanent radio presence in the city by 1940. During the struggle against Japanese occupation and the civil war between the communists and the nationalists, it is reported that Mao Zedong pledged that the periphery regions of China, such as Tibet, Xinjiang, and Outer Mongolia, would be free to decide their own future. However, upon the establishment of the PRC in 1949, this policy was repudiated (with the exception of Mongolia, whose independence was accepted by the communists probably as a favor to their allies in the Soviet Union). By 1949, the Chinese were using its radio infrastructure to broadcast into Tibet its need to peacefully liberate the country. 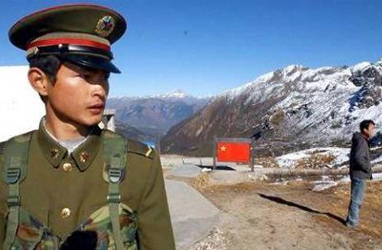 In October 1950 the PLA entered Tibet’s eastern regions. After initially rejecting the idea of Chinese sovereignty over Tibet, the Dalai Lama signed the “17 point agreement” in 1951 after recognizing that it was not in Tibet’s interests to make an enemy of its giant neighbor against which it stood little chance of military success. The Chinese army had already inflicted defeats against Tibetan resistance and it was clear that the battle could not be won. The agreement accorded the Tibetans autonomy over their own affairs, recognized the position of the Dalai Lama and guaranteed freedom of religion in Tibet. Whatever one’s view on the debate over whether or not Tibet was an independent country, it needs to be acknowledged that this both demonstrates that the PRC government recognized the ability of the Tibetan authorities to act on behalf of Tibet (otherwise they would not have conducted negotiations and signed an agreement with them) and also that several of the points in the agreement have been broken by the PRC authorities, in particular the promise not to interfere with the position of the Dalai Lama and the guarantee that local religion would be respected. The Dalai Lama remained in Tibet after this agreement was signed and, according to his own account of the story, met with Mao Zedong in Beijing on more than one occasion. In March 1959, following three years of sporadic battles at the edges of Tibet between local paramilitaries and the PLA, the Dalai Lama officially repudiated the agreement citing breaches from the Chinese. What followed was an uprising from Tibetans against the increasing Chinese presence in Tibet, followed by a large military response from the Chinese and a bloody wave of repression. The Dalai Lama fled, on horseback, across the Himalaya into India where he later claimed asylum and established the ‘Tibetan government in exile’ in Dharamsala. It took a further three years to fully establish Chinese control over Tibet. The number of Tibetans killed has never been independently verified but the Tibetan government in exile claims the figure to be in excess of 86,000. It is also believed that the US was involved in inspiring the uprising by engaging in training some of the Tibetan paramilitaries, a practice that continued for several years after the uprising was crushed. 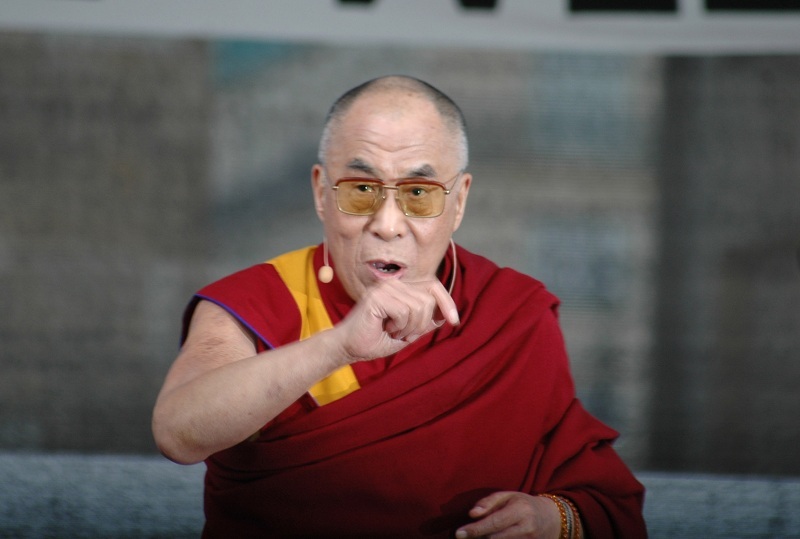 The Dalai Lama has remained in exile since 1959 and has spearheaded a very public campaign for Tibetan autonomy, gaining much sympathy and support in Western countries and also in Japan. Following the crushing of another failed uprising in 1989, during which around 400 Tibetans are believed to have been killed just months before the Tiananmen Square incident, the Dalai Lama was awarded the Nobel Peace Prize for his “consistent resistance to the use of violence in his people’s struggle to regain their liberty”. The award, and the celebrity endorsements that have continued to flow (the Hollywood actor Richard Gere is the most notable), have helped to keep the Dalai’s drive for “genuine autonomy” within the PRC (he abandoned hopes of statehood in 1979) in the headlines, at least in the West. The Panchen Lama, Tibet’s second most important spiritual leader who has the responsibility of identifying the reincarnated Dalai Lama after his death, was arrested shortly after being confirmed as the current Dalai’s accepted choice in 1995. Aged just six years old at the time, Gedhun Choekyi Nyima was considered to be the world’s youngest political prisoner by many in the Tibetan movement. Beijing subsequently appointed their own choice of Panchen Lama, Gyancain Norbu, a somewhat difficult position for the CCP to explain given its strictly atheist constitution. Beijing’s Panchen Lama has never been accepted by the Dalai Lama and the campaign for the release of Gedhun Choekyi Nyima continues. 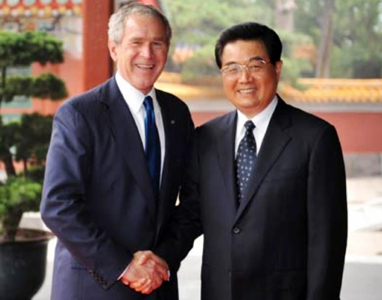 He is reported to still be alive and living in Beijing under virtual house arrest and with an assumed identity. Since the death of Mao and the launch of the reform era in China, there has been a drive towards economic development in Tibet. While this has included some of the aspects of Chinese rule that provoke controversy among Tibetans and pro-independence groups, such as increased migration of Han Chinese into the area and the development of the world’s highest railway line that now connects the Tibetan heartland to the rest of China, it is undeniable that this has brought economic benefits to the area, with an increase in GDP per capita of around 400% during the first decade of the 21st century, an astonishing growth rate even by China’s standards. Accusations that this increase does not benefit the local population abound but statistics to support this are scant. 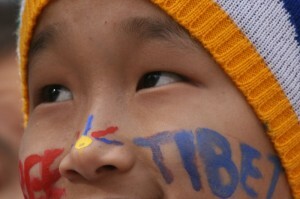 In recent years there has been an upsurge in political activity and protest in the TAR and the surrounding Tibetan areas. 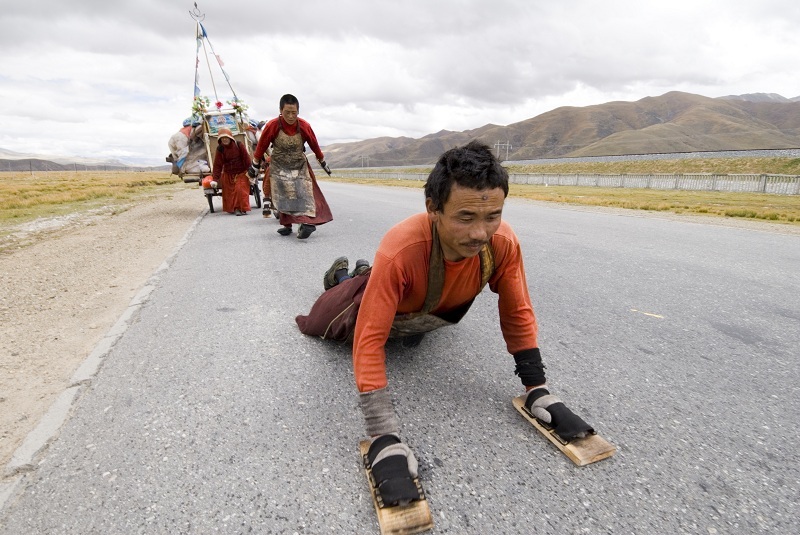 The most high profile of these was a series of protests in Lhasa in March 2008, marking the anniversary of the 1959 uprising but also timed to gain maximum international attention in the run up to the Beijing Olympics. Riots across Lhasa left hundreds wounded and a reported 18 dead, mostly Han Chinese. The response from the Chinese authorities was initially relatively low key, though Tibetan groups in exile later reported that upwards of 1500 people were arrested, with many allegations of torture being used to extract confessions. Since 2008 security in the TAR and surrounding areas has increased, making it substantially more difficult for foreigners to visit for tourism and almost impossible for journalists or academics to investigate some of the claims being made. In 2012, a series of self-immolations made the headlines both in China and abroad, leading to the Dalai Lama to appeal for Tibetans not to resort to such measures, though Beijing is resolute in its insistence that such acts are committed at his behest. Tibetan history can provide support to either side of the argument about China’s sovereignty over Tibet, but even the most optimistic campaigner for Tibetan autonomy acknowledges that the position appears intractable for the foreseeable future. China’s interests in Tibet are strategic, resource-driven, and psychological, providing ample motivation to ignore both external and internal pressure for reform in Tibet. The recent large-scale migration of Han Chinese into Tibetan areas and the increase in Han tourism brought about by the development of a railway that now makes it possible to take a single train from Beijing all the way to Lhasa, threatens to erode some of Tibet’s unique culture. However, an identity forged over such a long period of time and with such strong roots seems unlikely to be wiped from humanity. The Tibet issue will not be satisfactorily resolved any time soon, but it will not be forgotten either. 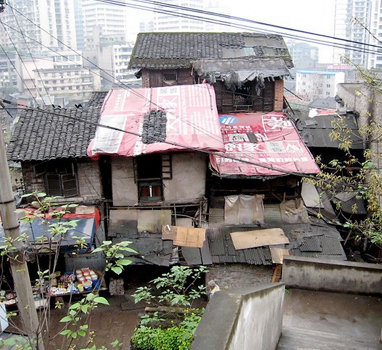 Rising Income Inequality in China: A Price Worth Paying?